The wait is finally over! 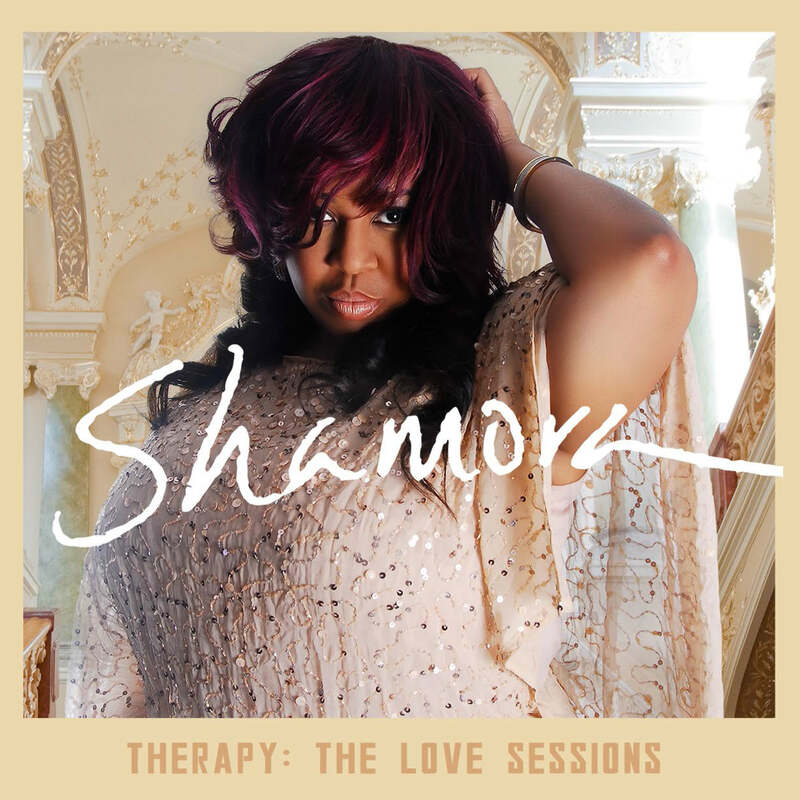 2 new albums from Shamora are here! 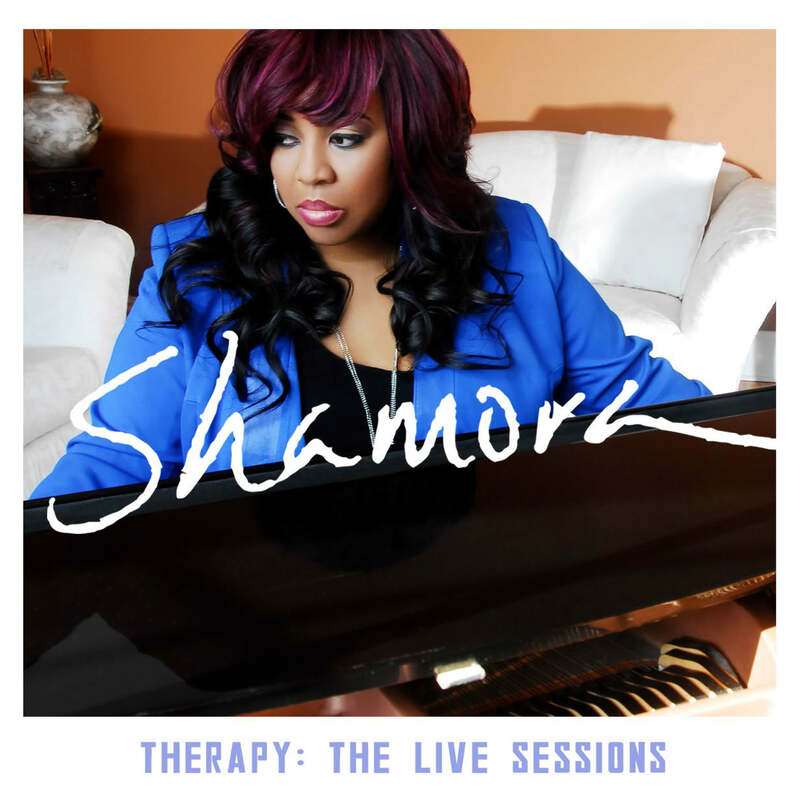 Order Therapy: The Love Sessions, and Therapy: The Live Sessions today.